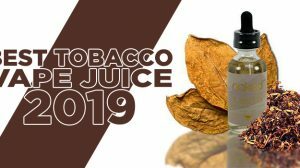 The highly known manufacturer, Tobeco Technology, gave the vaping market a splash when it originally released its Turbo RDA, which was designed by its U.S. team, Ohm Nation. 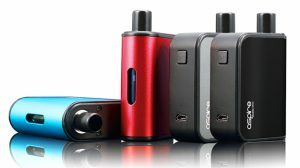 The product created a short-winded craze among consumers, since it offered something new, something cool and something exciting. However, the cool factor quickly faded. 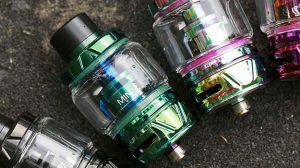 Tobeco then released the second version of the Turbo RDA, which was an improvement and addressed many of the flaws that were pointed out by consumers, but unfortunately that wasn’t enough to really grab the attention of those on the search for a dripper. 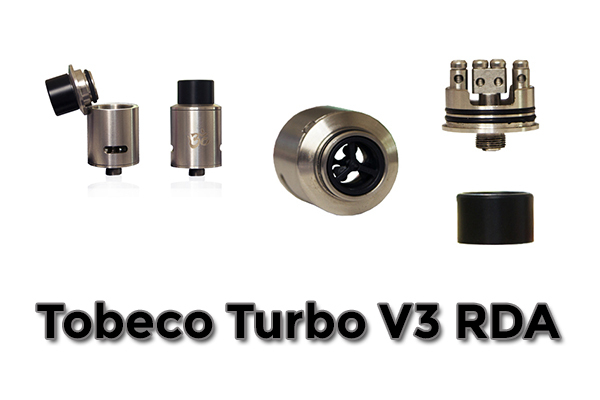 With that being said, Tobeco has not hit the market with the Turbo V3 RDA, its 3rd version of this uniquely interesting designed product. But the question is, will the third time be the charm? 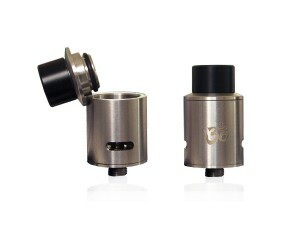 With the Turbo V3 RDA, they’ve now addressed the main issue, which was the deck. The original deck and the one on the Turbo V2 has a 3-post design. The new Turbo V3 has a center “T” post design, giving it 4 post holes on either side of the deck. This makes installing coils very easy and greatly reduces any hassle with large wire types when installing dual coils. 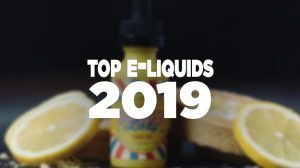 Judging by the picture, it also looks like Tobeco has used the design of the Mad Hatter RDA, where the top cap is connected to the body like a lid. 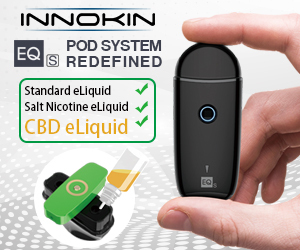 This allows you to swing the cap open without having to hold it when you’re dripping more e-liquid onto your coils. Another notable new feature is that they’ve done away with the Om symbol that used to be cut out for the airflow control. 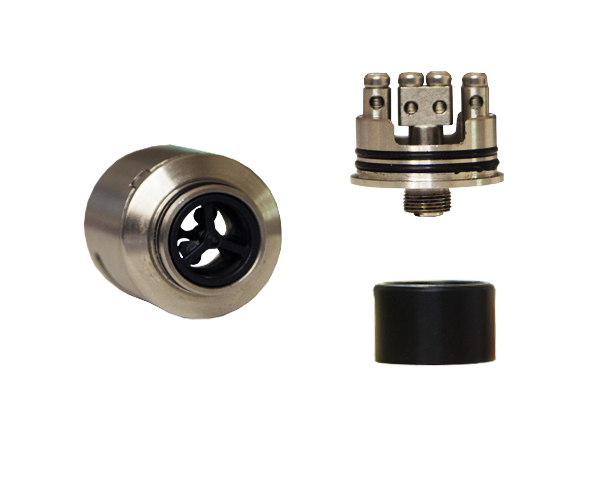 It now sports two solid channels on each side of the RDA. This will make it much easier to dial in the right amount of air each time you use the Turbo. 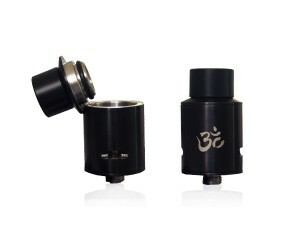 With this new “T” design on the deck, the Turbo RDA should now be up to the standards of many vapers. I personally no longer use my original Turbo because of its 3 post design… it’s just not a reasonable RDA to use when there are so many others available that are more user-friendly. That can definitely change with this third version. What do you think about the Turbo V3 RDA? Let us know in the comments below.